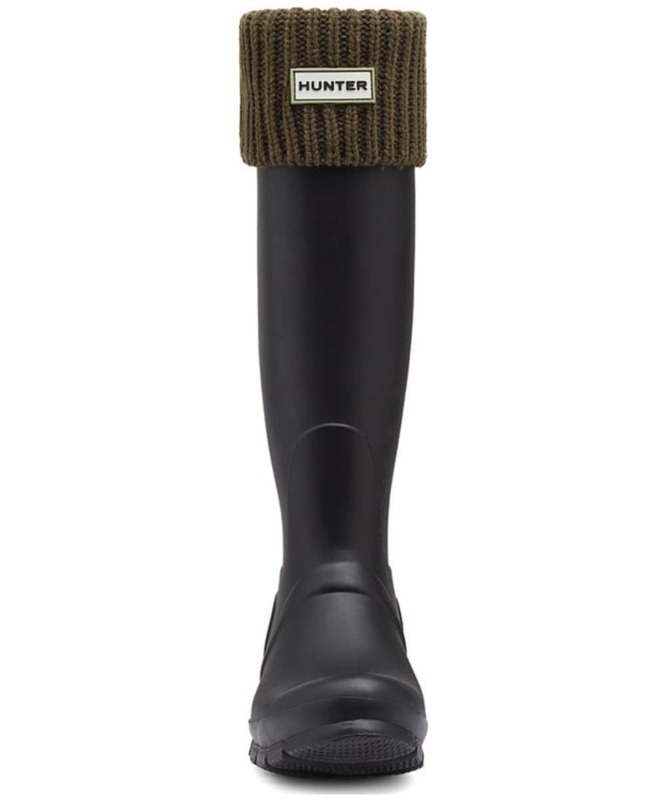 The Hunter Ribbed Cuff Boot Socks offers you added warmth as the colder days draw in, crafted from poly-fleece to give you all the warmth you need this season. 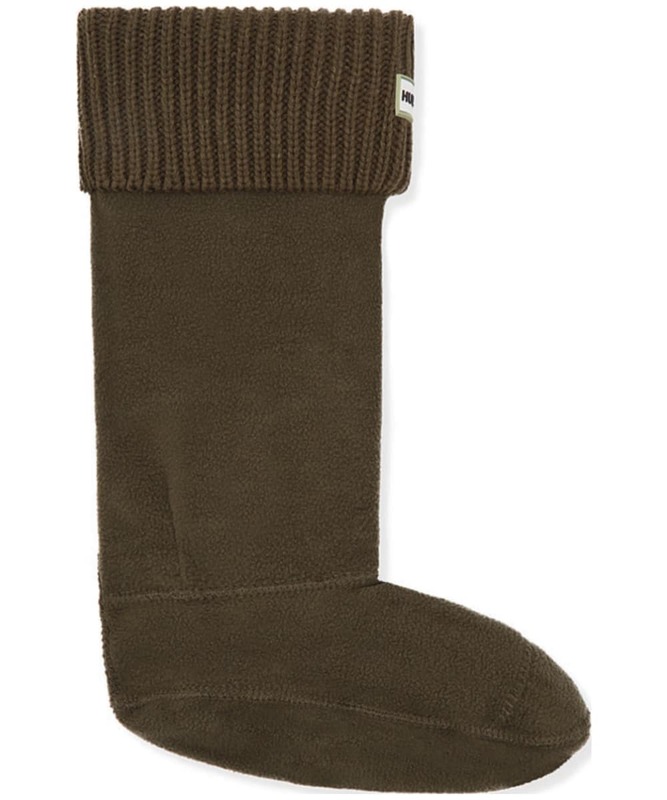 These stylish socks boast a chunky rib-knit cuff for added style and wearability, these socks would look great with your Original Tall Wellington Boots. 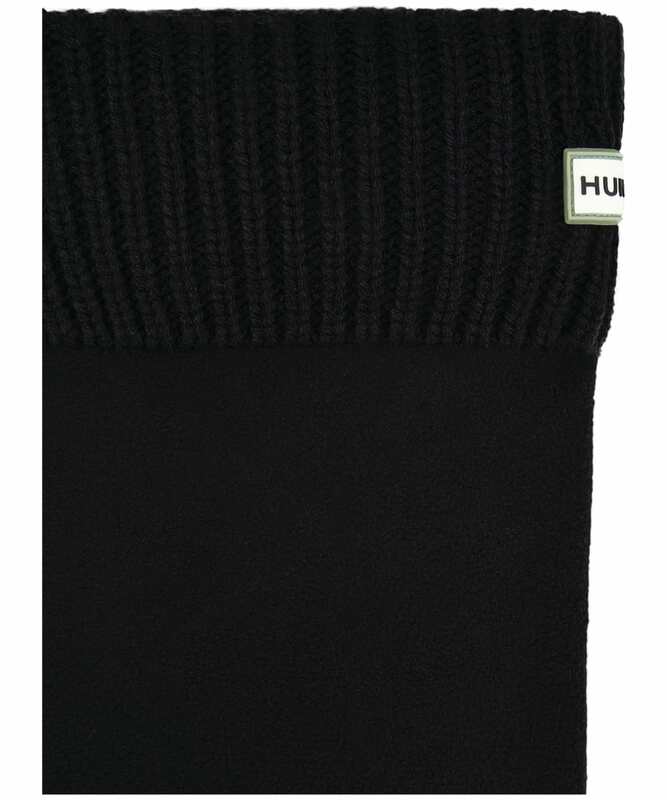 Rated 5 out of 5 by Julie from Cosy and stylish. 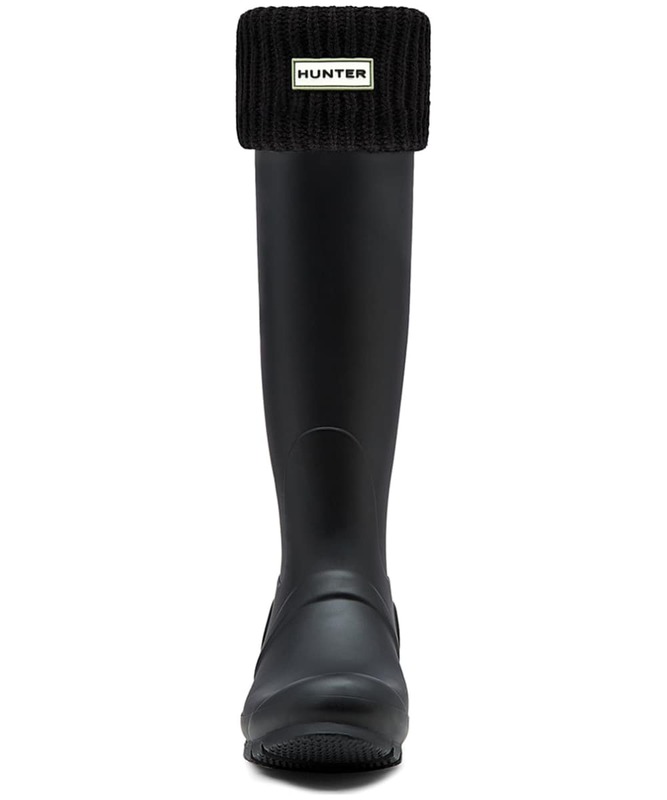 They fit in the Hunter wellies perfectly. 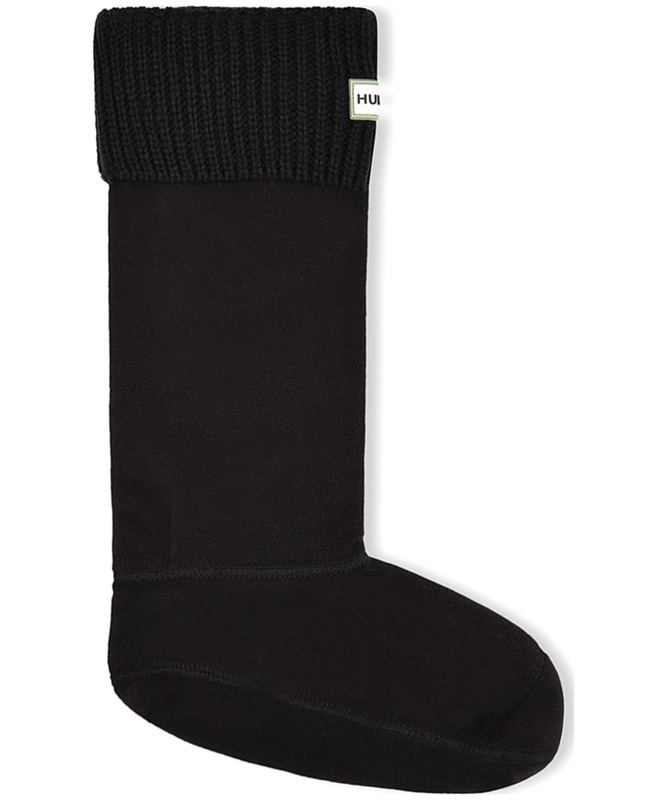 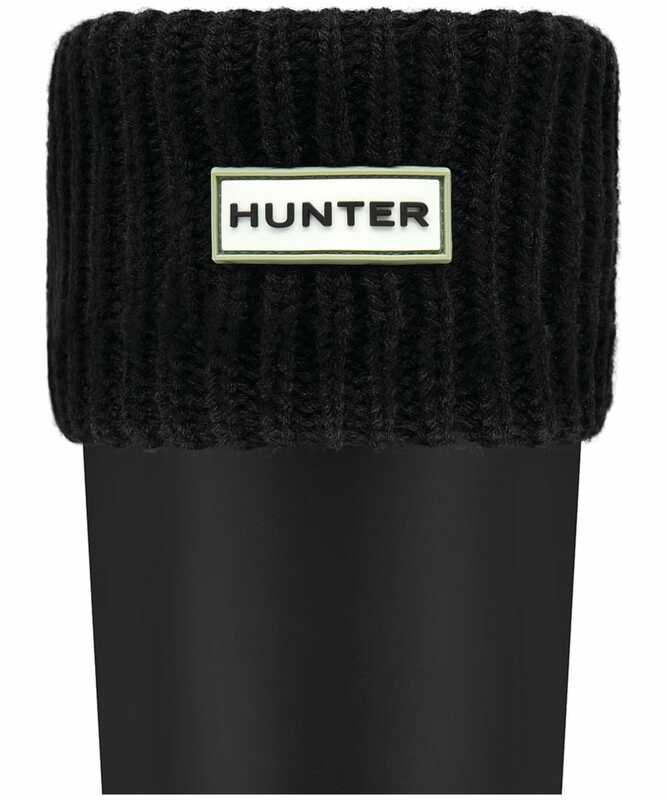 Hunter Ribbed Cuff Boot Socks - Black is rated 5.0 out of 5 by 6.